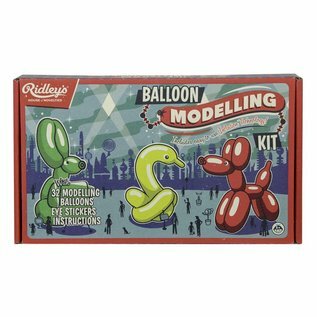 With a 'little twist' here and a 'little twist' there, people will look at you in awe as you dazzle them with your balloon modelling skills! 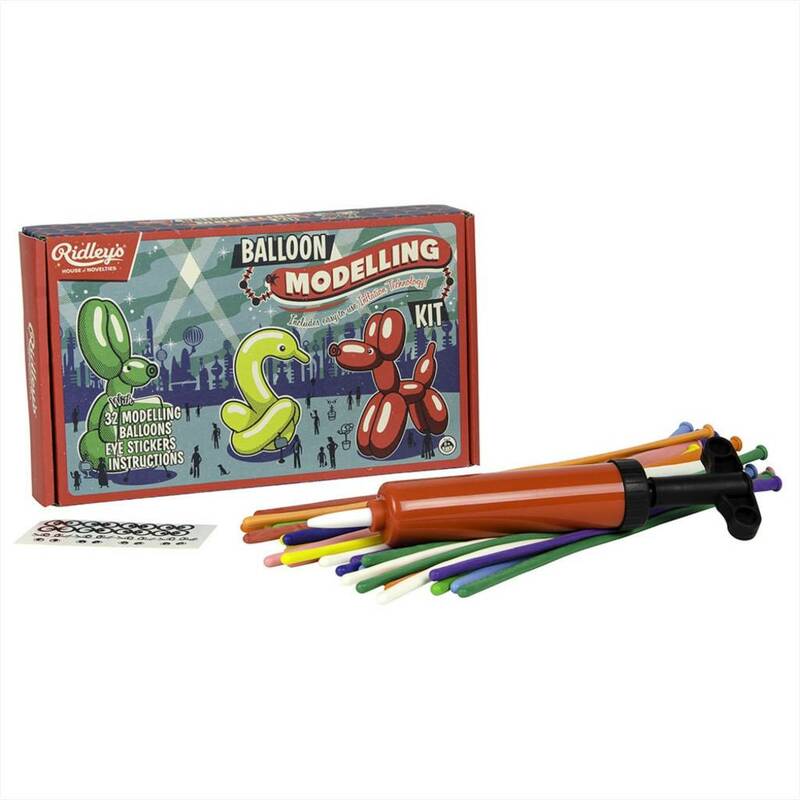 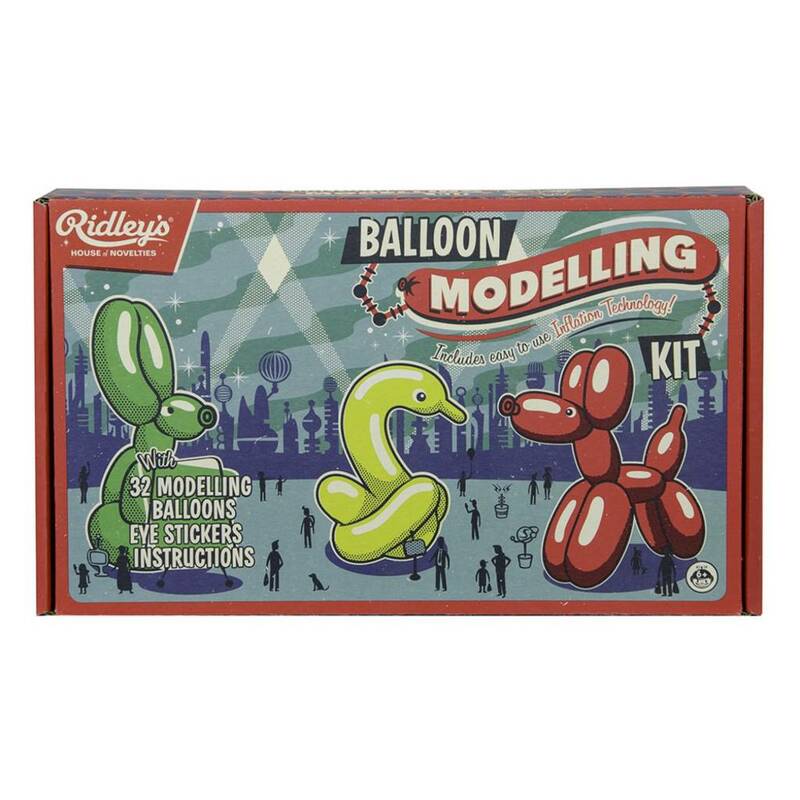 This Balloon Modelling Kit includes hand pump, 32 modelling balloons and eye stickers. 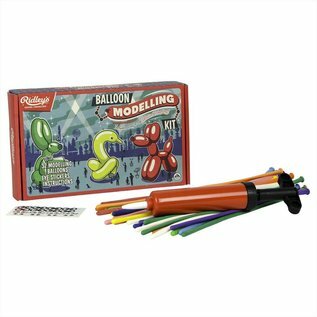 Hours of fun in a box!